Facebook Company announced new policies for its promotion plans on January 30, last year when publishing a new update in its official weblog. It banned all enticing promotion activities reportedly including cryptocurrencies advertisements and ICOs according to this statement. In addition to Facebook, Twitter and Google also administered such a decision. After a while, through lifting these bans in June, it received and investigated various advertisement applications. Facebook which has hindered cryptocurrency promotions announced in December that intended to make cryptocurrency of its WhatsApp messenger. The first target market of this company was in India and has high popularity among its 20 million users. Cheddar financial outlet cited from anonymous resources reports that Facebook has recruited some experts from Chainspace, a specialized company in the field of cryptocurrency founded by the researchers of London College. 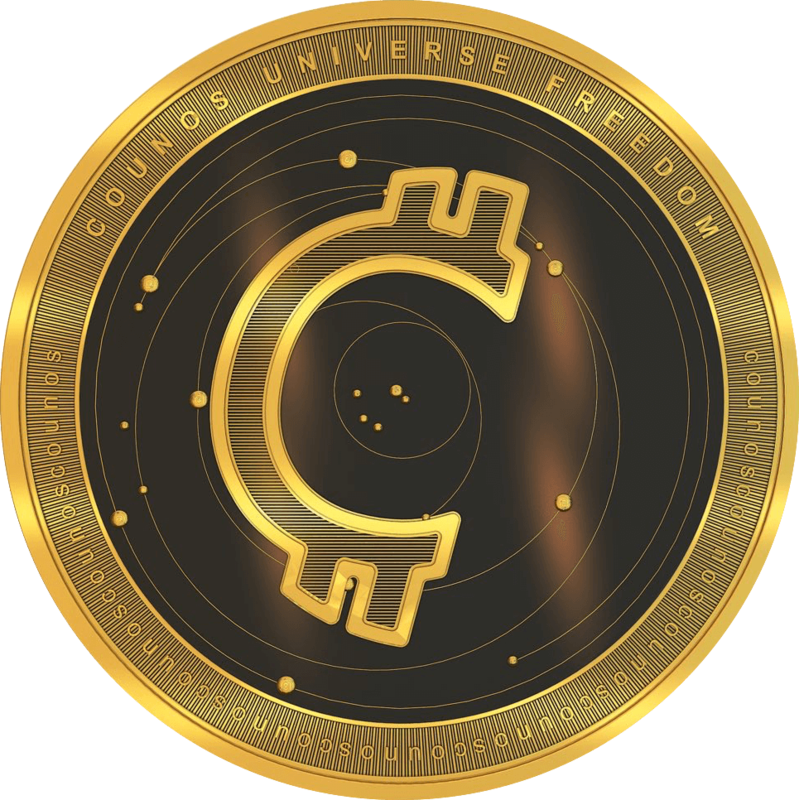 Chainspace website describes its project under the name of global smart contracts platform which uses Blockchain distributed networks to distribute, and create speed as well as private zone. The Facebook spokesman announced that former employees of Chainspace company work on their own Blockchain part; however, it is in silence about many doubts and questions. Like many other companies, Facebook is seeking for alternative methods to apply Blockchain technology power. According to Cheddar, this recruitment, which has been a kind of chartering, shows that Facebook was interested in its research team more than Chainspace technology. On the contrary, the company spokesman rejected this saying. He emphasized that Facebook has not taken technology or startup of this company, but some employees of Chainspace joined the internal group of Facebook. Presently, the giant of social media hires employees for eleven sections of Blockchain which is more than that of last December. According to the CCN report, Facebook has worked on Blockchain or cryptocurrency projects for a period of time. It has not said anything about the outline of the project, but the sources has revealed that it probably be placed on the fiat-backed WhatsApp platform in the form of a stablecoin. The giant has smartly hired Blockchain developers, and currently, 40 staffs are working on its cryptocurrency projects. David Marcus, the former head of Messenger and a former Coinbase board member, leads it. Before that, Mark Zuckerberg, Facebook managing Director, was committed to accomplish cryptocurrency research, one of his personal challenges, until 2018. The first company and platform active in this regard is the telegram platform. This global messenger aims to publish a TON telegram open-network token and main network. Moreover, a while ago, there was a piece of news implying that the Korean people are going to develop new software in Blockchain and cryptocurrencies and probably release it concomitant with Galaxy S10 to the users. Why is Facebook Looking for a Stablecoin? Cryptocurrency market has so far experienced much volatility. Bitcoin value has had some ebbs and flows. The fact is that cryptocurrencies lack any back, so their prices depend on market supply and demand. In the meantime, some backed-cryptocurrencies have been supplied; this support can be the countries’ currency or gold; consequently, they are safe against cryptocurrency market volatility. For instance, OneGram is a gold-backed cryptocurrency released by a United Arab Emirates company. Each Onegram’s value equals to the gold price in the world market. The other example is Petro, Venezuela’s national currency backed by its oil. Facebook announced that the ultimate goal of this project is to provide availability of the services which don’t exist now such as healthcare, balanced financial services, and new information saving and sharing methods to millions of people.